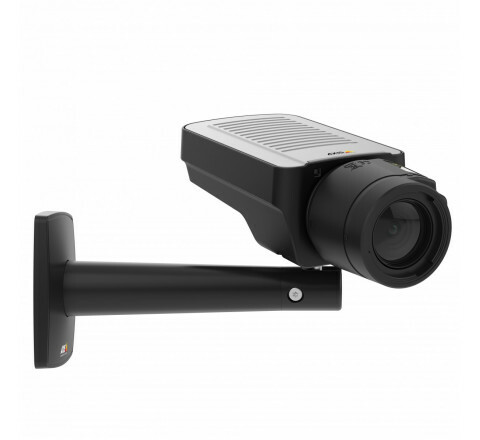 HDTV, Day/night fixed camera providing WDR – Forensic Capture and Lightfinder for demanding light conditions. Varifocal 2.8-8.5 mm i-CS lens with remote zoom and focus for installation. 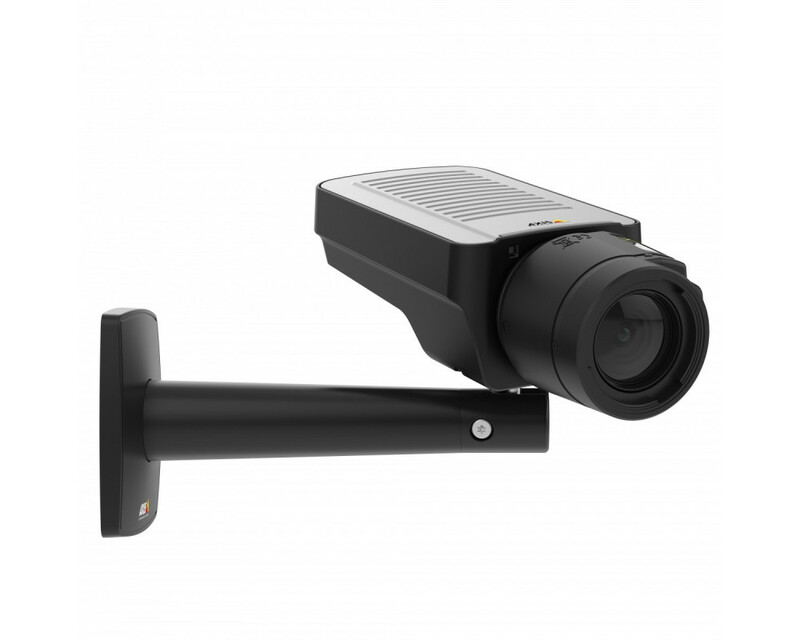 Support for P-Iris and DC-iris lenses, multiple, individually configurable H.264 and Motion JPEG streams; full HDTV 1080p/2MP resolution at up to 60 fps second and 720p/1MP resolution at 120 fps. Zipstream for reduced bandwidth and storage. Video motion detection, shock detection and active tampering alarm. Electronic image stabilization. Scene profiles.Two-way audio and audio detection. I/O for alarm/event handling. Memory card slot for optional local video storage. Serial port for RS485/RS422 communication. Power over Ethernet or 8-28 V DC input. Includes stand for wall and ceiling mount. Power supply not included.